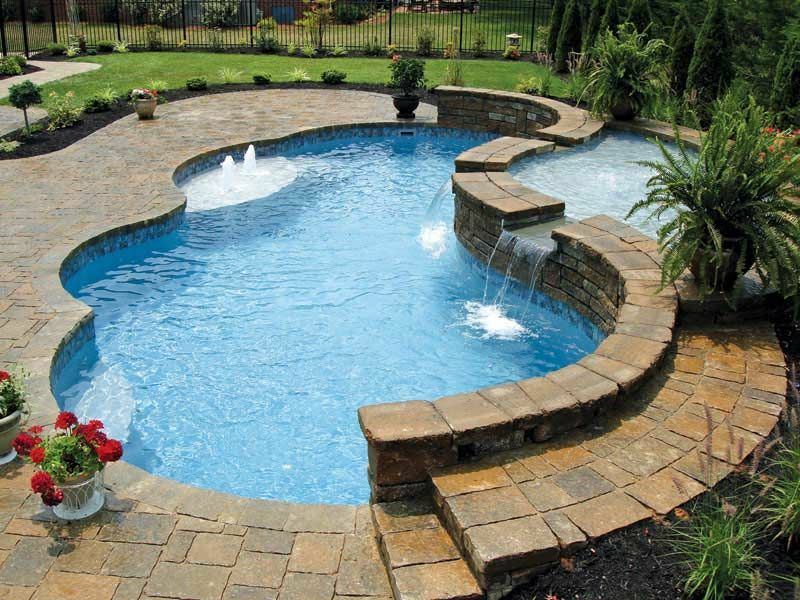 Create Your Pool, Your Way with Trilogy's Customizable Designs! 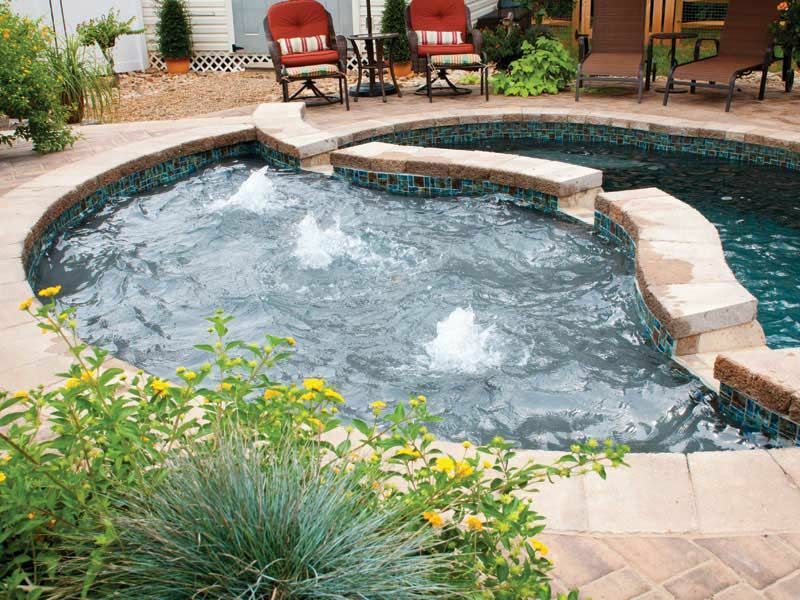 Trilogy pools are built exactly to your specifications. Choose from dozens of shapes and an endless list of stunning finishing touches to create your unique Trilogy pool. Not only does Trilogy have great looking pools, but the possibilities are endless for adding features to extend your recreation and relaxation. 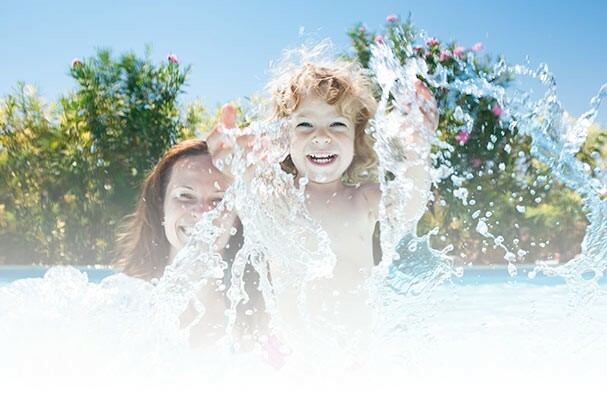 Trilogy’s modularity gives you options no other pool manufacturer does. 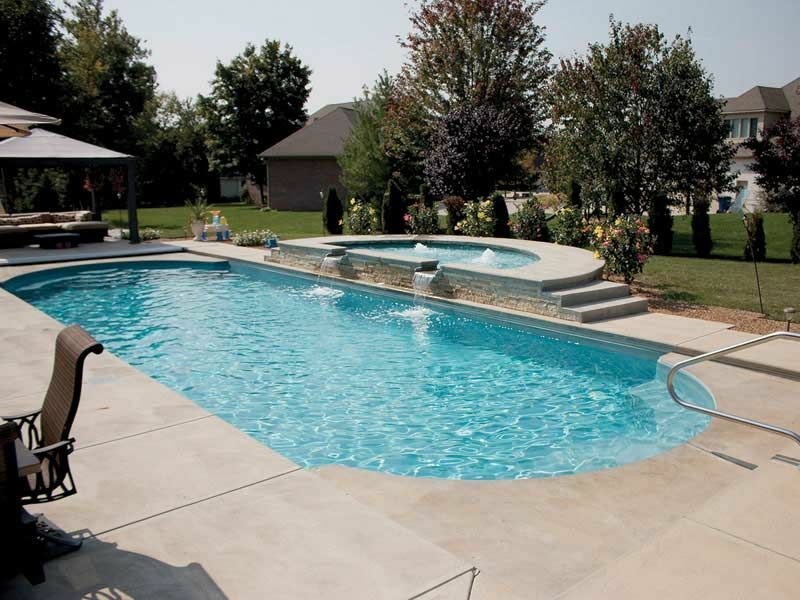 Select your basic pool configuration, then incorporate features that will extend your recreation and relaxation options. Trilogy Pools began manufacturing fiberglass composite swimming pools and spas for residential and commercial applications in 1999. From the very beginning to the here and now, Trilogy remains committed to providing innovative solutions throughout the pool and composite industries.